Jansey Crespo was born and raised in a loving Christian home in Sao Paulo, Brazil, and his father is still a FM Pastor in that city. From a young age, he was involved with worship and music in the church, which was when he first felt the calling to serve the Lord. He moved to the U.S. in 2000 to be a worship leader in a church plant for a Brazilian immigrant church in South Florida. He was ordained in 2005, and started serving at Cornerstone Community Church, in St. Petersburg, FL. 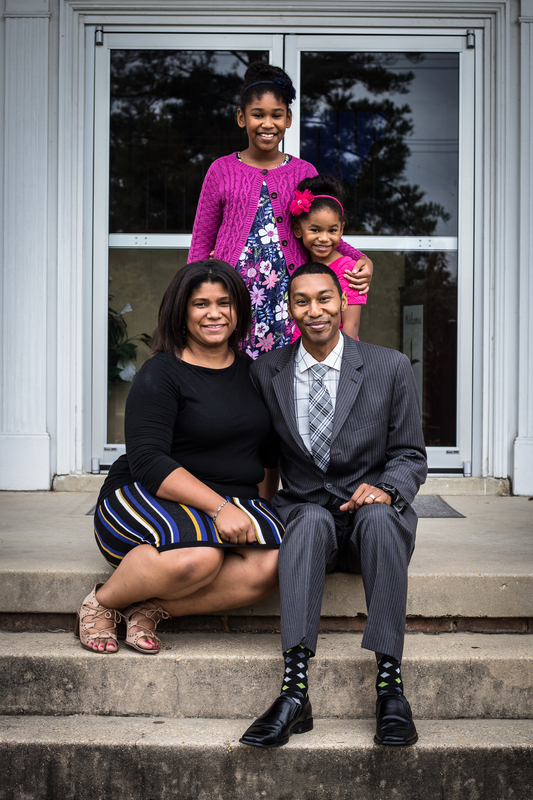 In 2009, he was led to move to Virginia, where he was able to help at a Baptist church for 3 years before accepting the position of assistant pastor and worship team leader for the Alexandria Free Methodist Church. He lives in Alexandria with his wife Vivian and his two daughters Juila and Bertice. 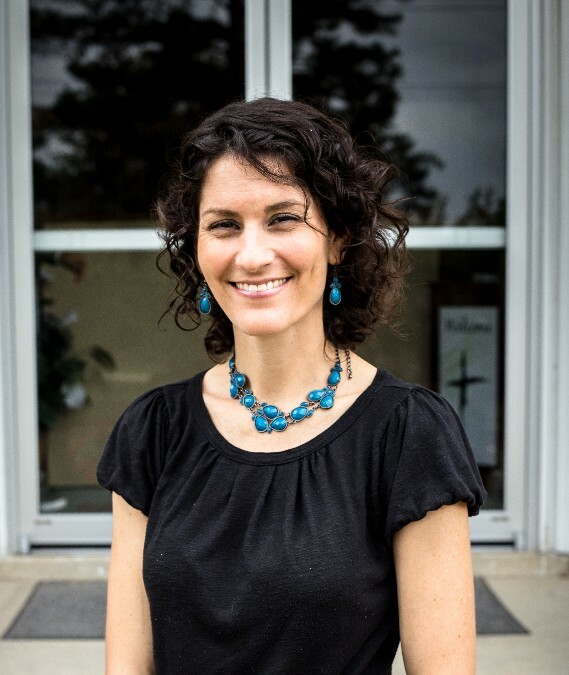 Elizabeth Wilson loves working with kids and finds great joy in teaching them about the love of Jesus. She has a background in elementary education and currently home-schools her four children. Frank Braxton has been a part of the Alexandria Free Methodist family for over 13 years. A native of Springfield, VA, Frank studied marketing and psychology at Norfolk State University. Prior to serving as youth director at AFMC, Frank served as a Trustee. Frank has a passion for teaching youth to follow Jesus. 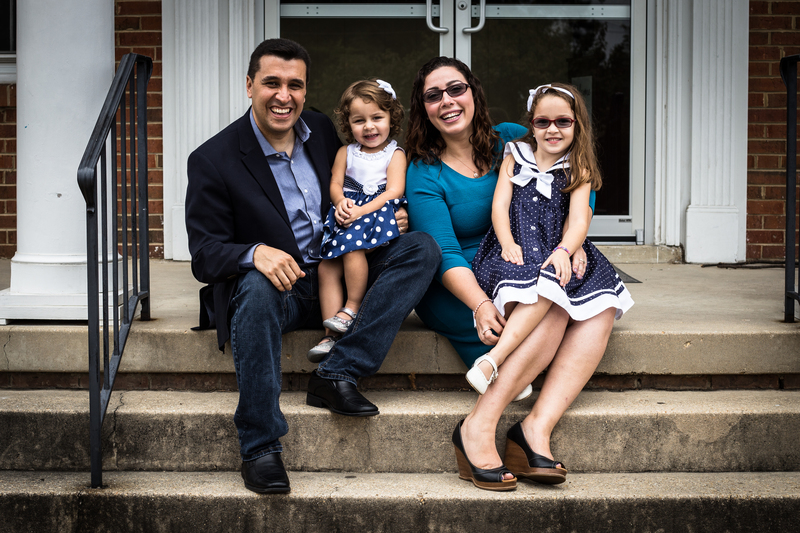 Frank now lives in Springfield, VA with his wife Clarien and their two daughters Arlissa and Adrianna. Russell Wilson of College Park, MD is the director of adult ministries at AFMC. 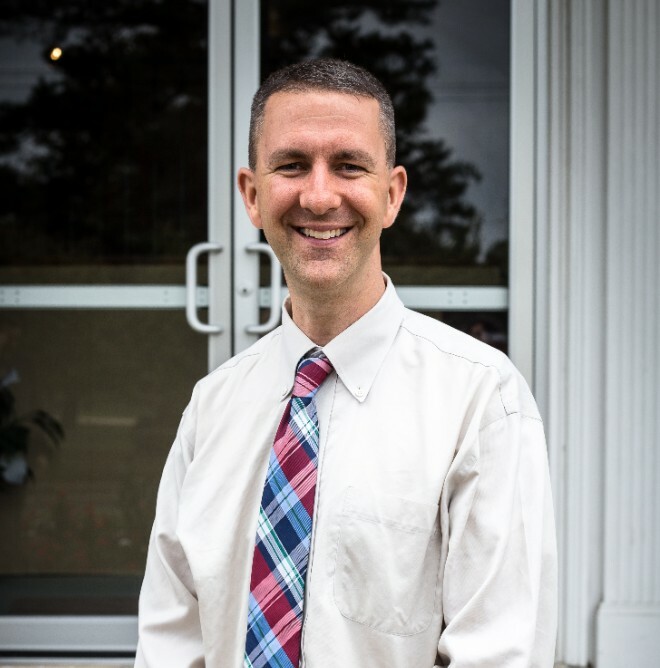 He organizes the church's home groups and makes sure everyone at AFMC has the opportunity to get closer to God and connect with believers through home Biblestudies. The groups emphasize observing, interpreting, and seriously applying lessons from the Bible to everyday life. He has been attending AFMC since 2005, the year he married Elizabeth. Since then he has served as a youth group leader, as a Sunday School teacher of teens, and currently as a keyboardist, singer, and music arranger on the worship team. Russell is an active duty Gunnery Sergeant in the President's Own U.S. Marine Band, in which he plays the keyboard and accordion in any musical style for recordings, concerts, and background music all around the metro DC area. He and Elizabeth have four children: Barnabas, Naomi, Lydia, and Mary.